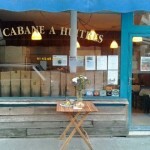 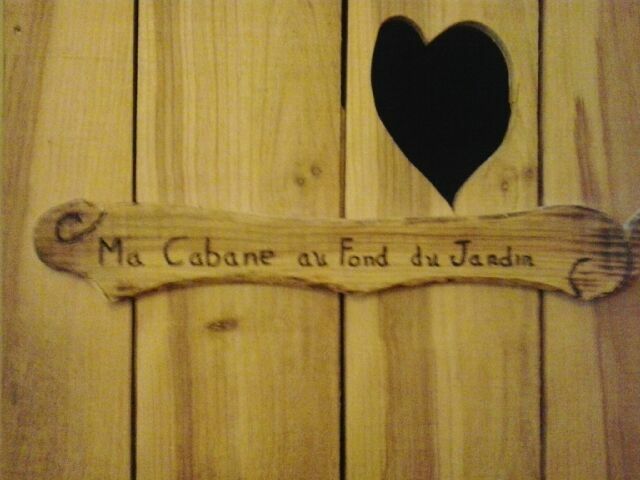 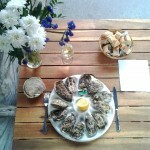 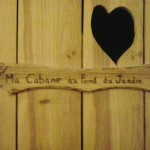 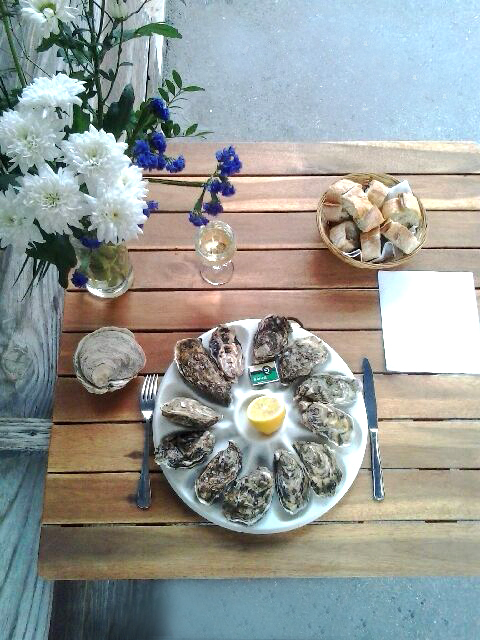 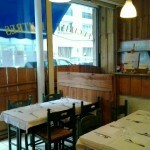 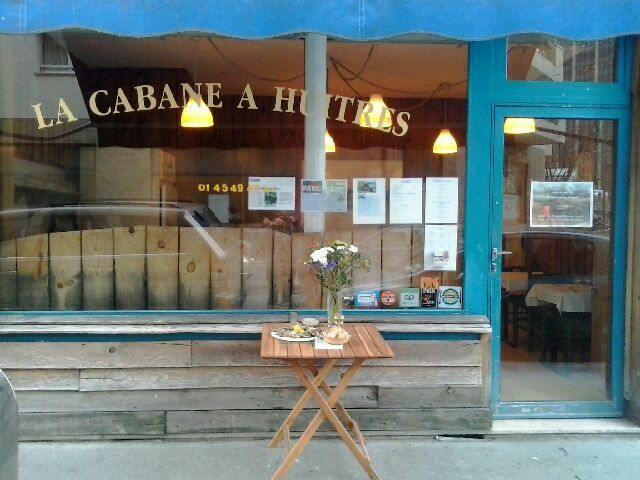 La cabane à huitres is open from Wednesday lunchtime to Saturday night. 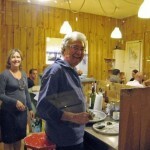 Private meals can be organised on Tuesday night and Sunday lunchtime. 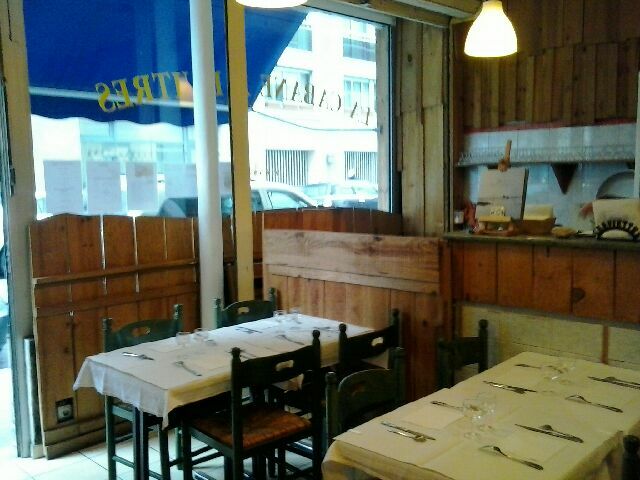 A minimum of 12 guests is required. 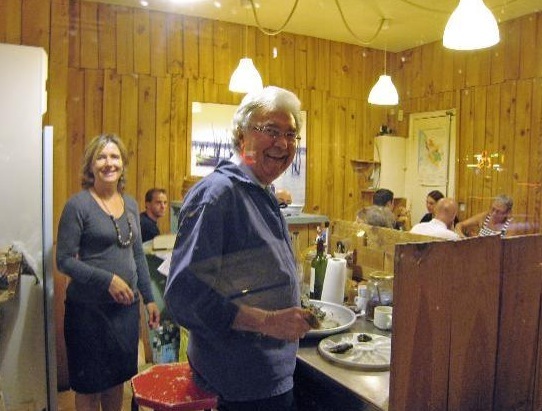 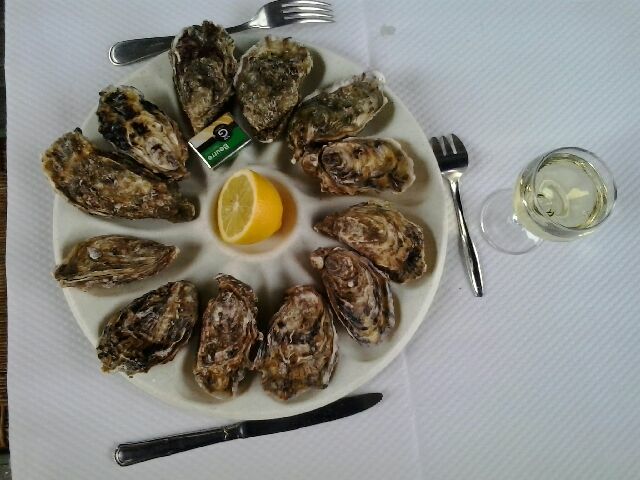 Francis’s son, Frédéric, grows his oysters directly on the sandy seabed of Arcachon Bay, as did his ancestors in the old days (1875-1880). 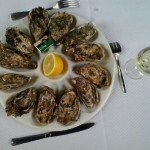 This bottom culture method gives the oyster its inimitable, intense taste that lingers in the mouth like great vintage wines.